Early Morning Arrive in Leh Airport, Transfer to the Hotel. 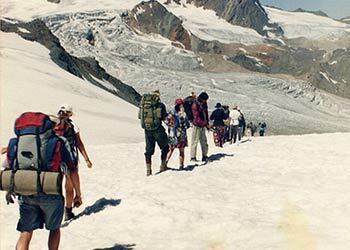 We advise that you spend the rest of the day in leisure so you quickly acclimatise to the high altitude. 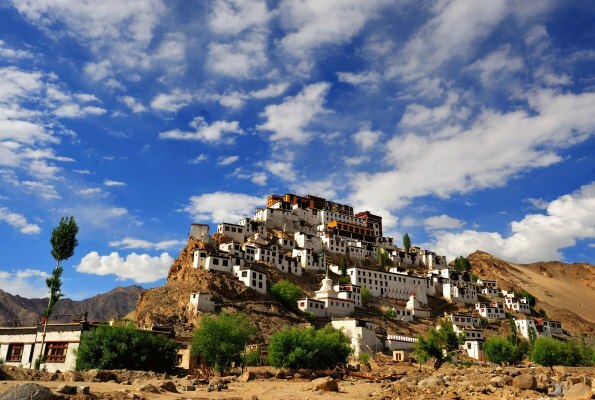 A relaxed day exploring Leh town, will include visits to Shanti Stupa and Leh Palace. 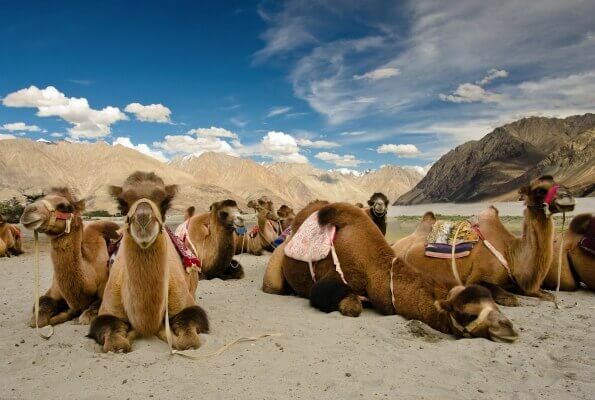 Overnight in Leh. 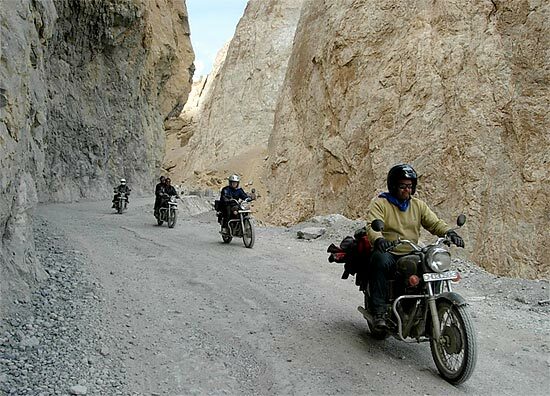 After breakfast, proceed for sightseeing on the Leh – Srinagar Highway. Visit the Hall of Fame (A Museum developed by the Indian Army), Kali Mata Temple & Gurudwara Patthar Sahib (A Gurudwara constructed & maintained by the Indian Army). 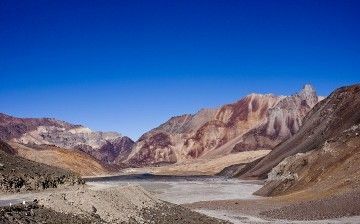 Proceed further and experience the effects of Magnetic Hill (Defiance of the law of gravity wherein a vehicle starts climbing up the hill when put in a neutral position) and admire the confluence of holy Indus & Zanskar, Proceed to Alchi & Likir & return to. Return back to Leh for an overnight stay .Overnight in Leh. 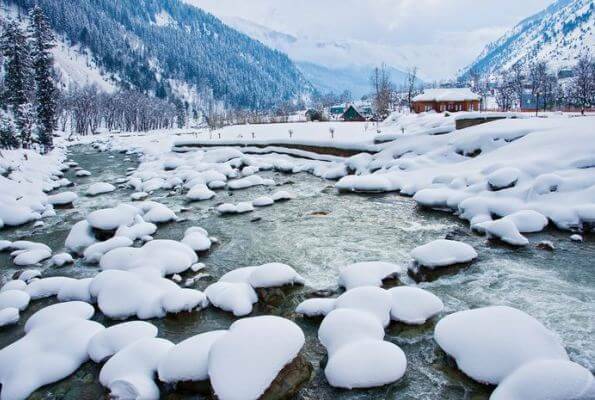 After breakfast, visit Diskit & Hunder Villages and monasteries take a stroll around the place to see the life style of people living at the northernmost region of India. Drive back to leh via Khardungla pass. Overnight in Leh. 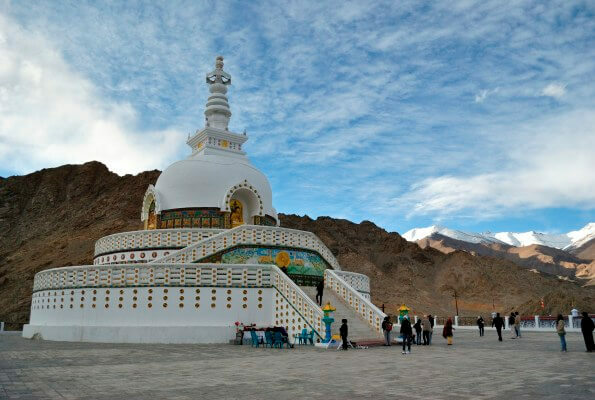 After an early breakfast, we visit sightseeing places like Shey Palace& Thiksey Monastery and Sindhu Ghat and then proceed to Pangong Lake (14,500ft), through Chang la Pass 17,350 ft.
Thiksey Monastery, located on a hill-lock with formidable views of the Indus valley. 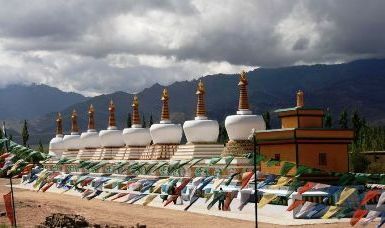 Thiksey is especially noteworthy for its gigantic seated statue of the Maitreya and is also known for its (Dukhang) assembly hall which houses hundreds of rectangular prayer books, stacked between wooden covers and bound in silk. 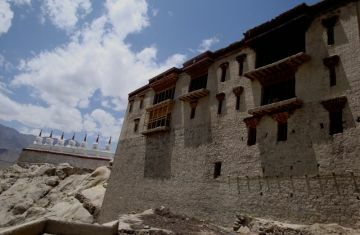 Shey Palace the former summer palace of the King of Ladakh is also enroute Pangong and we stop here before moving ahead. We also stop to see the 3 Idiots School Campus Sindhu Darshan visit. 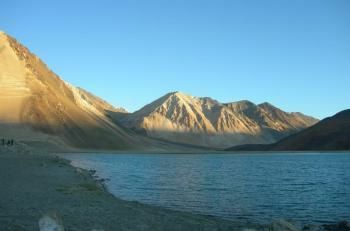 Now we proceed to Pangong .It is the third highest motorable road in the world (320 Kms.) 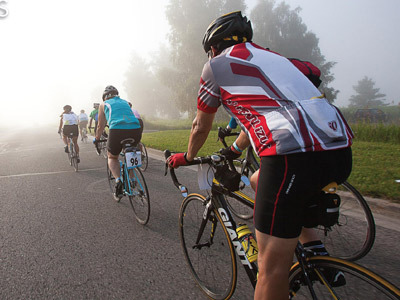 round trip. 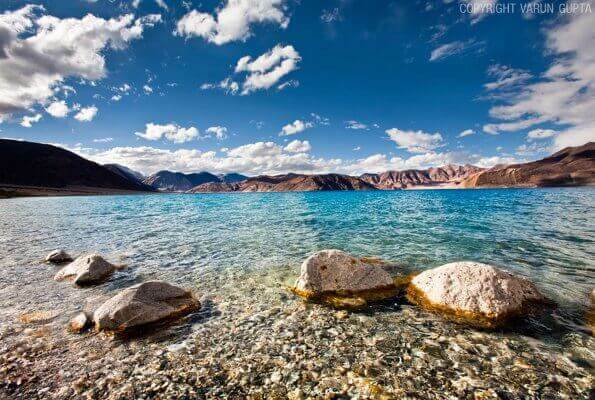 Enjoy the beauty of lake on the banks of Pangong while appreciating the changing colors of the high Altitude Lake. 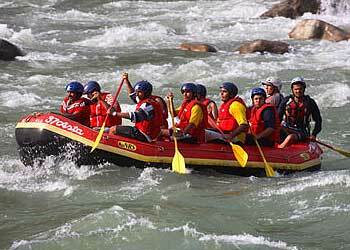 Visit the Exact Spots where the Famous Bollywood movie “3 Idiots” was Shot . More Recently “Jab Tak hai Jaan” was also shot . 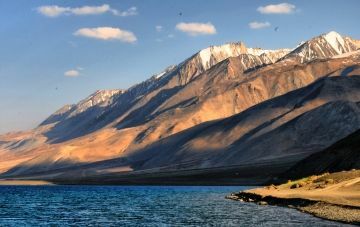 Overnight in Pangong.